Fabuwood Kitchen Cabinets in Baltimore. TradeMark Construction and Kitchen and Bath Showroom Located at 6806 Eastern Ave Baltimore MD , Sells Fabuwood Cabinetry . Please give us a call or visit our Showroom Tell 410-633-2308. We believe in you and your ideas. We believe we have what you’re looking for. 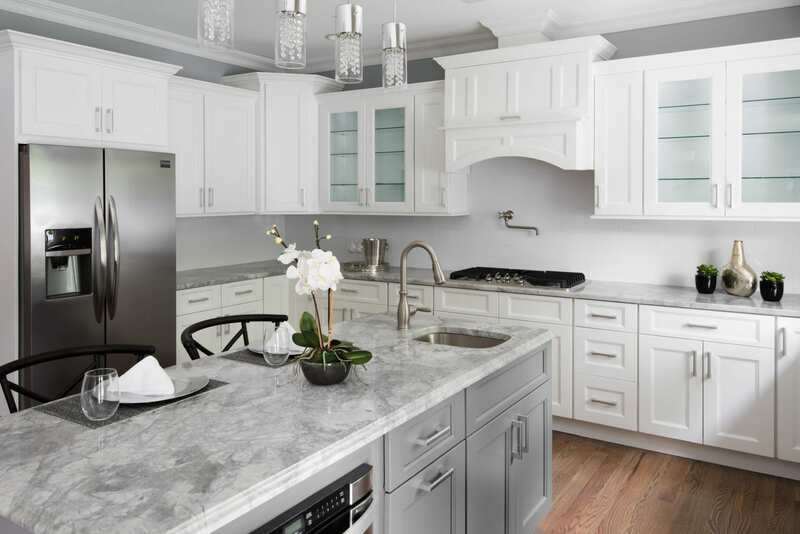 We believe in beautiful, quality and affordable cabinetry !